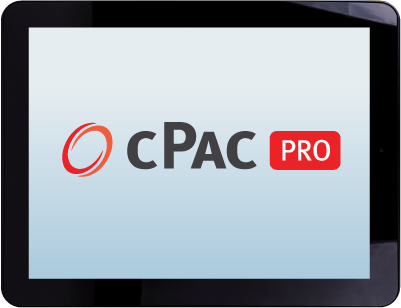 cPac is a browser/cloud-based PAC System providing anywhere, anytime image review, reporting, and data storage solutions that can be integrated with cPac Pro or used as a stand-alone solution. 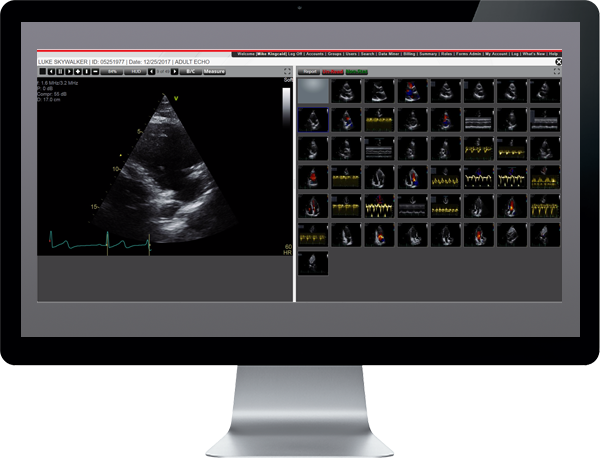 With video controls enabling 4 up, re-measurements, speed adjustment, brightness/contrast controls, screen shot captures and others. One-button statement creation for Intelligent Reporting and Normal statements, measurement calculations, and customized look and feel. Screen shots, diagrams, and free graphics. 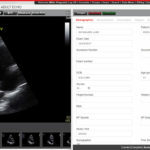 Compatible plug-ins including, Nuance, Q-Lab, Invia and HL7 EMR integration. Multiple storage options including on-site, off-site, and disaster recovery and long term archiving. Length, Volume, Density, Area, Line Segment, Thickness, Doppler Velocity, Doppler VTI, Time, MM Distance and others. 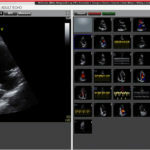 Advanced visualization and image manipulation tools with compatible plug-ins. 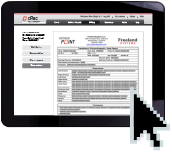 cPac Pro extends the power of cPac, giving you the next level of security, versatility, and convenience. 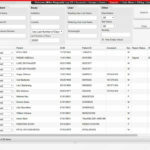 Going Pro provides local application processing, viewing, reporting, and data storage options. Great for teaching, sharing, and presentations. 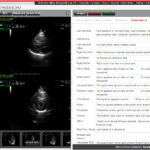 Study information acquired locally and broadcast to physician anywhere/anytime. Our team can help you with installation, training, and technical support. Local, software only install. Use existing hardware and storage options with the option to connect to cloud-based storage at any time. Flexible and scalable pricing options are available.